Last November, Ratking’s Wiki dropped his debut solo album, Lil Me, that boasted a number of impressive guest spots from the likes of Kaytranada, Madlib, and others. “God Bless Me,” in particular, stood out from the other tracks with an undeniably infectious beat and verses from Sporting Life and Skepta. 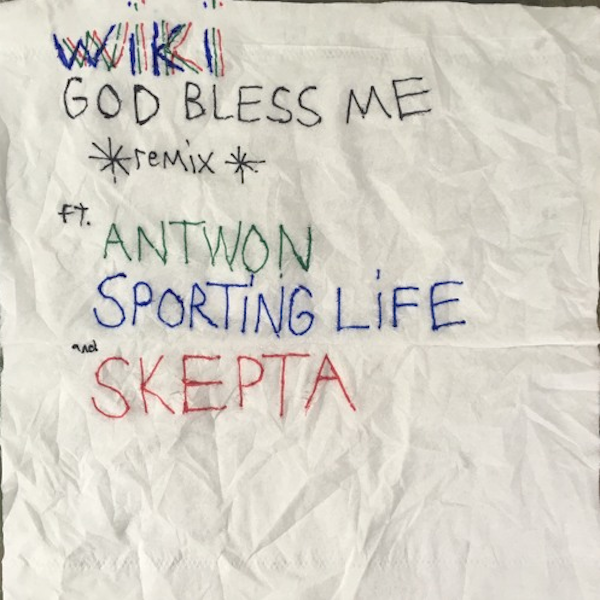 So, it seemed to be the natural choice for a remix, as Cali native Antwon now joins Wiki, Sporting Life, and Skepta on the track with a new verse, fitting in perfectly with the rambunctious feel of the original. 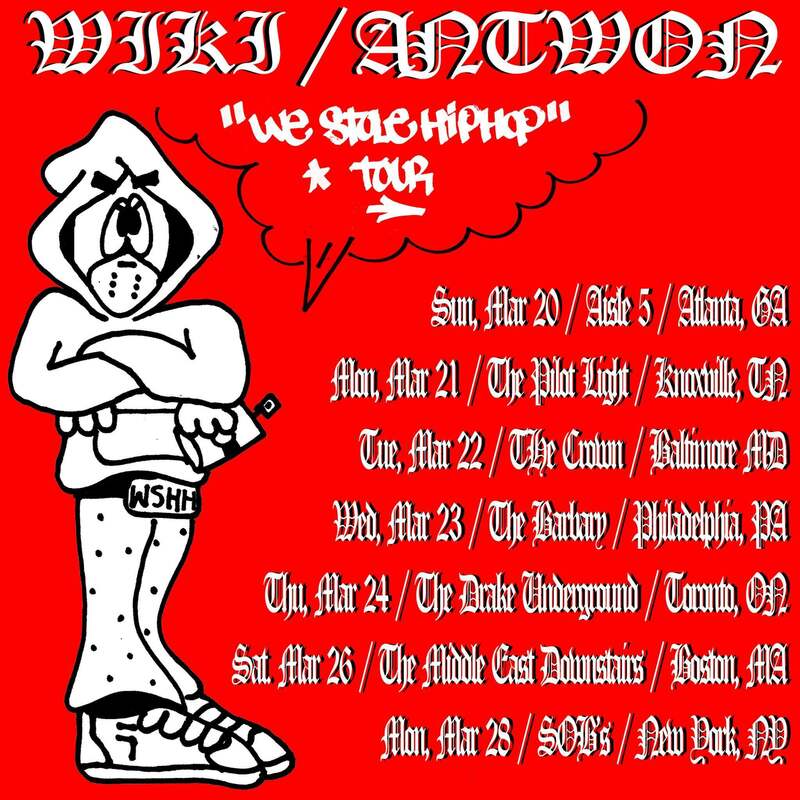 Wiki and Antwon are currently on tour together, the dates for which are below. Antwon will be releasing his Double Ecstasy EP come April 1. Listen to the remix of “God Bless Me” below.